Planning a vacation? Not every vacation is perfect or memorable, but creating a memorable vacation that's relaxing and meets your needs doesn't have to be hard. By following a few simple tips you can plan a dream vacation that you'll be talking about for years. Read multiple reviews of hotels and activities. That simple act can prevent you from booking a 1-star hotel masquerading as a 5-star. Have everyone pick out an attraction or two they want to see and a couple they don't. Build an itinerary including as many of those activities as possible, finding ways to compromise. Keep the plans loose, so if something goes wrong, you can still have fun. The unexpected twists always make the best stories. Schedule time apart from your travel partners, even when it's family. Hire a nanny so you and your spouse can go out to a nice dinner. Take turns spending time with the kids. They'll eat up the special time and both parents can catch a break. Airflight services, a company that provides luxury transportation via airport taxi in Toronto recommends arranging reliable transportation to pick you up from the airport and take you to the hotel and return you at the end of your stay. It removes the stress of catching trains, buses, or finding a taxi. Familiarize yourself with bus and train schedules. Carry the number for your hotel, too. Clear your camera's SD card, free up the video camera and make room on your phone to capture the special moments. Hang onto flyers and brochures of activities and purchase a few postcards. Consider keeping a travel journal covering activities and restaurants while you're on vacation. Compile your memorabilia to create a scrapbook and keep your trip fresh and memorable. Preparations, transportation and compiling memories will only get you so far. How you spend your time matters. Visiting the beach is relaxing and refreshing, but consider spicing up the evenings with foods you've never tried before, whether it's Asian Fusion, lobster or aged steak. Try a few local activities and visit more than just the most popular tourist attractions. One new thing can make a world of difference. 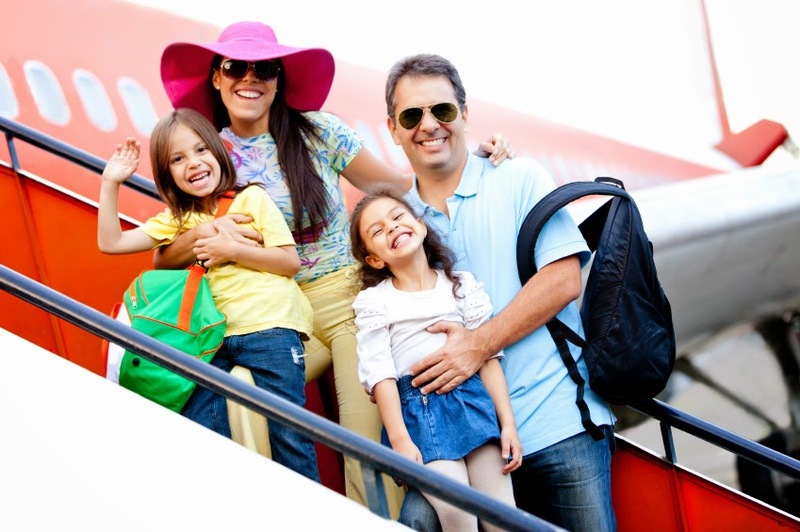 How you have planned to make your next vacation memorable? share with us in the comments below.